More than 10 years after founding an autism support organisation for South West Sydney that now sets the standard across the country, Grace Fava has been recognised in the 2019 Australia Day honours. 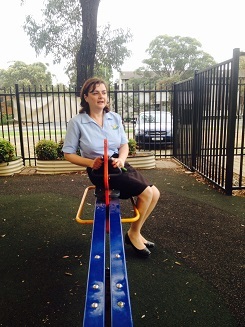 Ms Fava, pictured, has received an Order of Australia medal (OAM) for her incredible dedication to children with autism during the past 12 years. She founded the Autism Advisory and Support Service in 2007, soon after both her boys were diagnosed as being in the autism spectrum. AASS now offers a range of autism support services, including community house-drop in centre, support groups in a range of languages, resource library, toy library, toy and resource shop and a 24 hour hotline. Ms Fava was one of several South West Sydney residents who were received OAMs in the 2019 Australia Day honours. They included Camden historian Ian Willis (pictured below) and the former engineering director of Campbelltown Council, Geoff Fowler. Others were Camden’s Reverend Brian James Stewart, Tahmoor’s Phillip Michael O’Brien, (for service to school sports and to education), and Sean Matthew Langshaw, of Picton (for service to people with a disability). Ronald Edward Shepherd, of Camden, received his OAM for service to the community through bell ringing. Mr Shepherd has been the towers and bells officer of the Australian and New Zealand Association of Bellringers North East Branch for 30 years. Geoff Fowler, who has been director of Fowler Engineering Consultancy since 1999, received his honour for services to engineering. He served on Campbelltown Council as engineering director for nine years, between 1990 and 1999. 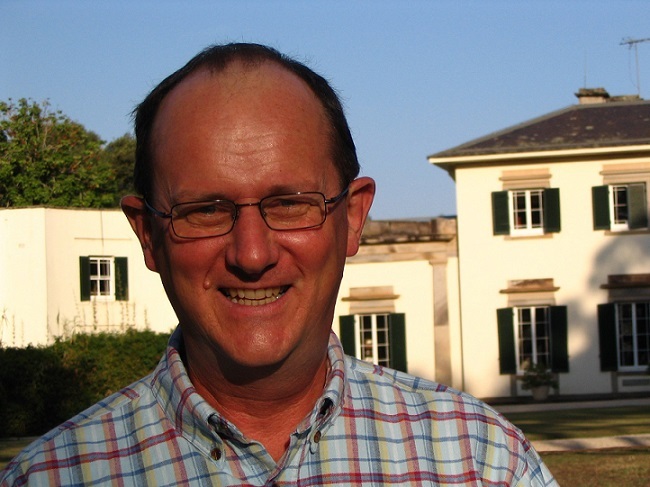 Mr Langshaw has been the executive officer of Disability South West since 2001 and is a former disability advocacy officer.